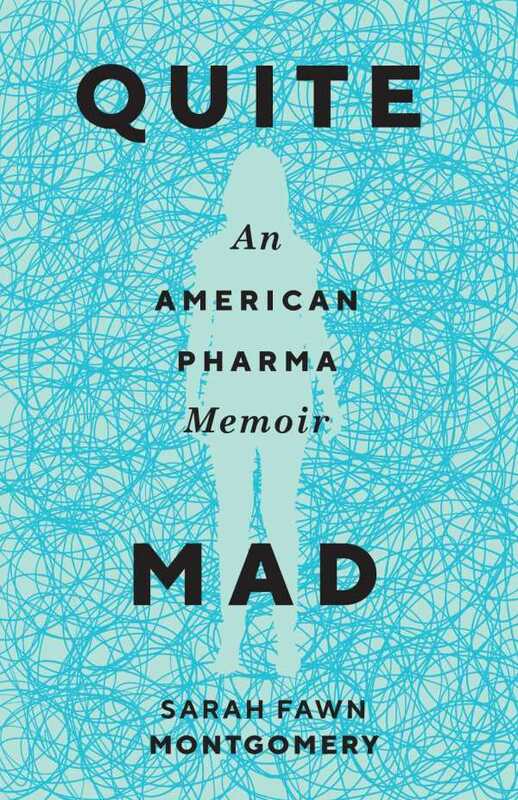 Quite Mad, Sarah Fawn Montgomery’s mental illness memoir, is nothing short of mesmerizing—an ode to her years of struggling with anxiety, OCD, and PTSD, all of which she eventually accepted as a core part of her being. The book chronicles Montgomery’s lifelong battle with crippling anxiety, itself responsible for a litany of symptoms and difficulties. After years of navigating various medications and their horrible side effects, including hair loss and depression, Montgomery finally found a regimen that helps her function. Straightforward and unapologetic, Montgomery recalls her dysfunctional upbringing. Her parents adopted many special needs children, and had no time for their biological children; when she was diagnosed with anxiety, her father did not believe it. She also had to grapple with trauma from violence. Later, Montgomery’s incredibly supportive husband also struggled with mental health. She was repeatedly rebuffed by doctors, who, she says, tend to overprescribe medications. She lays bare misconceptions about mental illness, and unearths the pharmaceutical industry’s tendency to underreport harmful side effects. Nevertheless, the book contains quiet triumphs and self-discovery, shining with unyielding grace and humor. Montgomery’s writing is eloquent, making no attempt to mask her pain. She cites medical studies but also keeps things personal; the result is a stellar work of literary journalism.